You Are Here: Home > 2017 Toyota Corolla vs. 2017 Kia Forte: Which is the Cooler Compact? 2017 Toyota Corolla vs. 2017 Kia Forte: Which is the Cooler Compact? Buying a compact sedan hasn’t always been an exciting prospect, but in recent years manufacturers have been stepping up their game, which has, in turn, brought more cutting-edge features and sophistication to the segment. This is a good thing, but it can also make it harder for Pooler shoppers to pick their next practical daily driver. The 2017 Toyota Corolla and 2017 Kia Forte are both solid picks in the segment, but, upon closer examination, you’ll soon see that the Corolla is the clear winner in a number of areas. Learn more today, and then schedule a trip to Savannah Toyota to test drive the new Corolla! 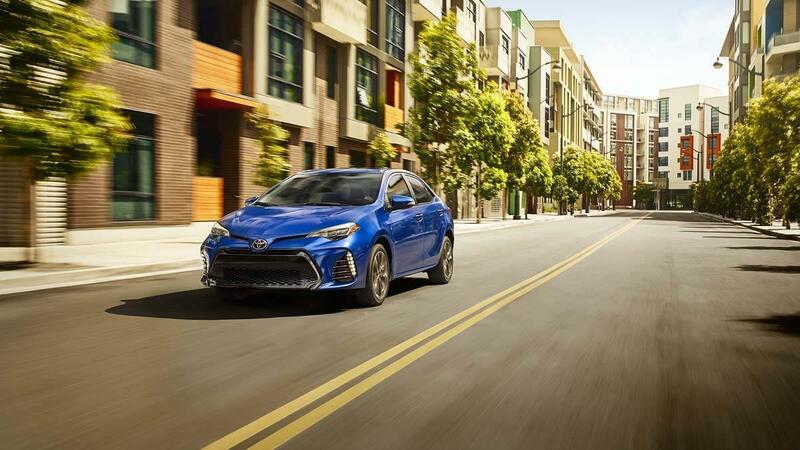 Toyota Corolla – If you opt for the Corolla’s standard 1.8L four-cylinder engine on the efficiency and performance-tuned LE Eco trim, then you’ll get up to an EPA-estimated 40 mpg highway and 30 mpg city. 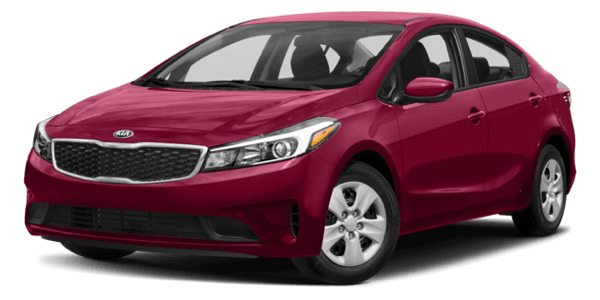 Kia Forte – The most efficient version of the Kia Forte is the base 2.0L four-cylinder engine with a six-speed automatic transmission, which comes in under the Corolla LE Eco with an EPA-estimated 38 mpg highway and 29 mpg city. Safety, too, is undoubtedly a top priority, and the Corolla again takes the lead in this area. It’s true that both Kia and Toyota outfit their compact sedans with stability and traction control, antilock disc brakes, and front side and side curtain airbags. The Corolla ultimately outclasses the Forte, though, with additional standard features that include a driver knee airbag, a front passenger seat cushion airbag, and a rearview camera. 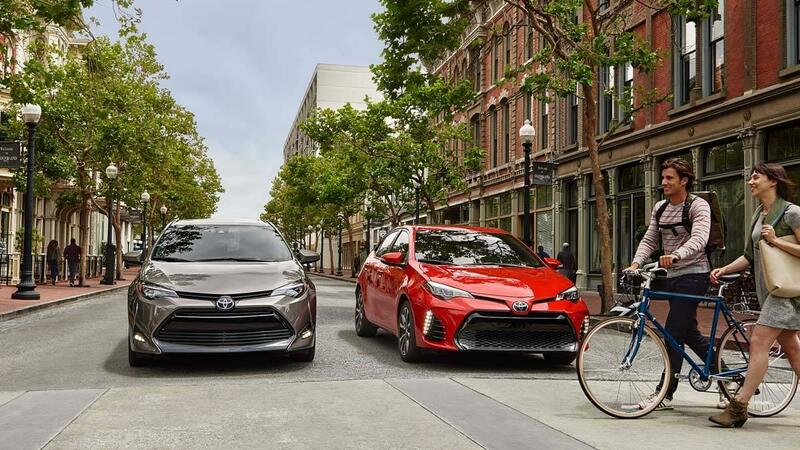 Additionally, every trim of the new Toyota Corolla comes standard with the bountiful Toyota Safety Sense™ P (TSS-P) package, which includes several high-end driver assist features that aren’t even offered on the most expensive trims of the Forte. 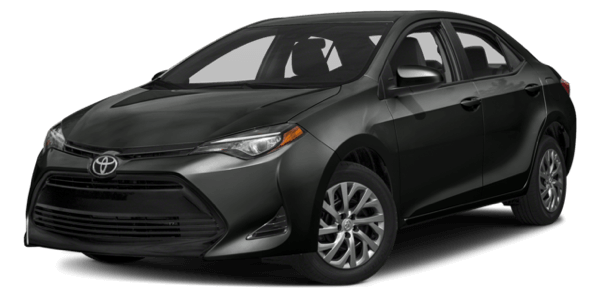 Does the 2017 Toyota Corolla have what it takes to satisfy all your everyday driving needs? Find out by getting behind the wheel here at Savannah Toyota, where we have a wide selection of new Toyota Corollas for sale. Our dealership is located at 11101 Abercorn Street in Savannah, GA, just 25 miles southwest of Bluffton, and we open each day Monday through Saturday at 9:00 a.m. Chat with the team at our Credit Clinic about your finance options, or, if you have further questions about the Corolla, contact us online or by phone at (855) 411-6139.